People in today’s world have paid special attention towards cryptocurrencies such as Bitcoin. In fact, the lives of people are closely connected to the technology and an ideal platform has been created for the popularity of cryptocurrencies such as Bitcoin. On the other hand, the value associated with Bitcoin has significantly increased throughout the past. Now it has come to a point where the value is over $2000 per Bitcoin. The Bitcoin value has exponentially increased throughout the past and people now think of it as a potential avenue where they can invest money in. As a result of the above mentioned aspects, the popularity of Bitcoin has increased significantly. This has naturally contributed towards the increase in number of searches that people initiate. People who don’t have any idea at all about Bitcoin are curious to see what it is. On the other hand, people who already know a bit about Bitcoin tend to search Google for the potential opportunities associated with it. Moreover, people who are dealing with Bitcoin are concerned to figure out how the future trends of this cryptocurrency would look like. WannaCry cyber-attack also received much attention during the past couple of months. It attacked computers in all parts of the world and encrypted the data contained within them. People who became victims of this cyber-attack had to use Bitcoin as a cryptocurrency in order to make a payment to the hackers and get their computers unlocked. People who got infected with the cyber-attack started searching for more on Bitcoin and how they can use Bitcoin in order to make a payment. This helped them to discover the amazing functionalities that are associated with this cryptocurrency, such as the ability to make anonymous payments. Monday can be considered as the most popular day of the week where people tend to search for the cryptocurrency. In fact, on Monday 22nd of May, the popularity of Bitcoin reached its peak. As a result, it is being considered as the Bitcoin Pizza Day. This closed another chapter in the history of virtual currency. As per the CNBC notes, a person who spent $100 in order to purchase Bitcoins back in 2010 would be having a total of Bitcoins that are worth $75 million in today’s world. Therefore, it can clearly be seen that there is an excellent investment opportunity associated with the cryptocurrency. People are never too late to purchase this cryptocurrency as well. That’s because the value of Bitcoin is expected to rise significantly in the future as well. Therefore, people who invest their money on the cryptocurrency now would end up with receiving amazing results in the future. Ethereum is another leading cryptocurrency that you can find out there in the world. The popularity of Ethereum is second only to Bitcoin in the world of cryptocurrencies. As a result, people have started searching for it on the internet as well. This fact is proven from the stats that are obtained from Google search engine results. As per the Google search engine stats, Ethereum holds the 18th place for all search queries that were initiated by people. This fact clearly shows that people are not just interested in exploring the growth that Bitcoin experienced. People are also concerned to figure out how Ethereum would do as a cryptocurrency. When compared to the market value, Ethereum is marked at a low price tag when compared to Bitcoin. However, the value is increasing on a daily basis. 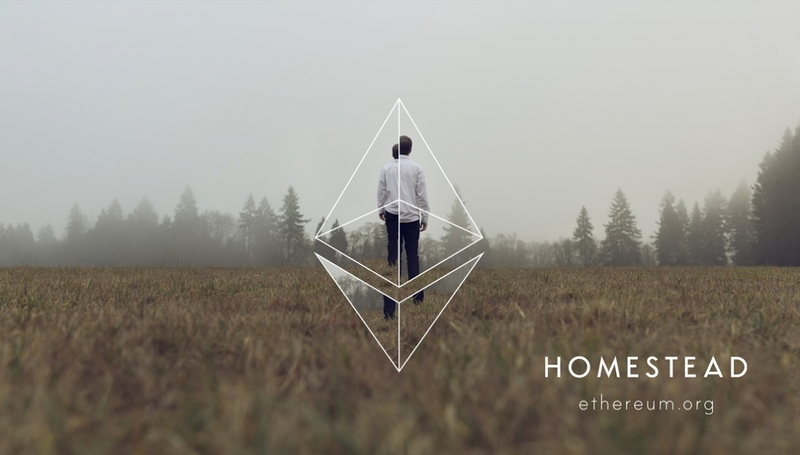 As a result, people are concerned about spending their money on Ethereum as well because they know that it could deliver amazing results to them in the long run. Hence, an ideal opportunity has also been created for the increasing popularity of Ethereum. The value of Ethereum was just $14 back in the month of February. However, now it has increased up to $200. This is a massive growth within a short period of time. If this trend continues, people who have already invested their money on this cryptocurrency will be able to end up with amazing results in the long run. Bitcoin is expected to create a tremendous impact on the lives of human beings in future. As a result, the number of people who search for it on the internet would definitely increase as well. The technological development has helped us to change the way how we engage with transactions. In other words, the number of people who are using cash, credit cards or debit cards in order to make payments are reducing along with time. That’s mainly because a lot of people are showing an interest towards making their payments with cryptocurrencies such as Bitcoins. The ability to make anonymous payments has contributed a lot towards the popularity of Bitcoin. Plenty of places are available for the people to make their payments with Bitcoin. As a result, the Bitcoin wallet you have would never be in vain. You would get the chance to use it on a regular basis. Then you will come across the need to get your Bitcoin wallet recharged. In such a situation, you will have to look for Bitcoin. This would increase the number of search queries that people do on Google. Therefore, we will be able to hear much similar news in the near future. Bitcoin is one of the most popular cryptocurrencies that exist out there in the world. You can simply use Bitcoin in order to make a payment. On the other hand, you will be able to invest in Bitcoin because the price associated with it is increasing exponentially. This would naturally increase the number of people who search about it on Google.